with LNO) http://www.eco-aesc-lb.com/en/product/liion_ev/. 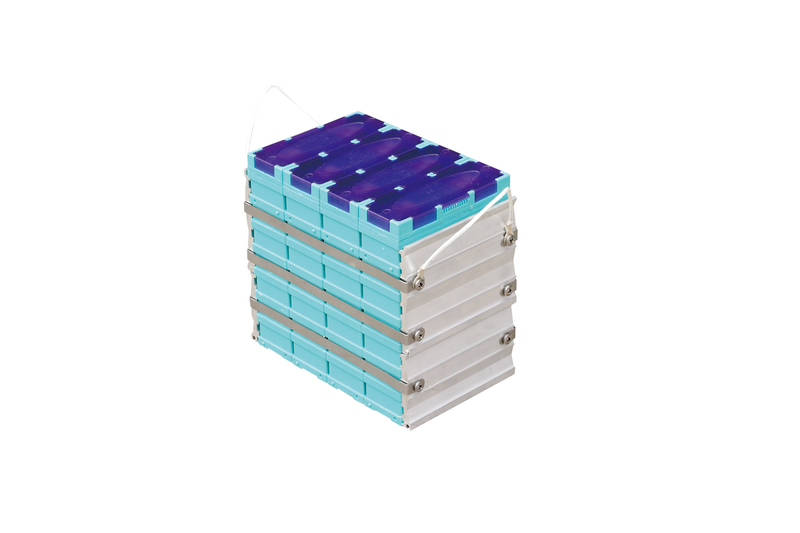 The battery modules are currently manufactured at the Automotive Energy Supply Corporation (AESC) operation in Zama, Japan, which is a joint-venture of Nissan Motor Co., Ltd. and NEC Corporation. 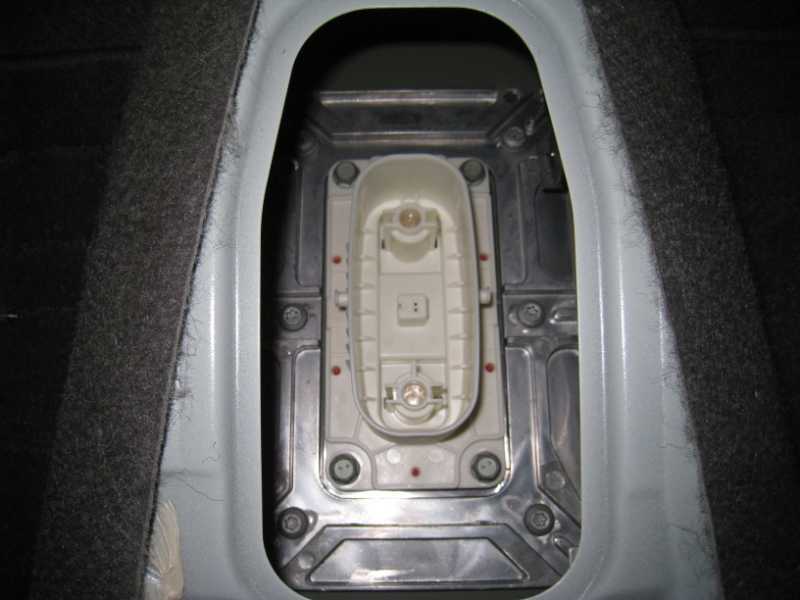 The battery contains around 9 lbs of lithium http://green.autoblog.com/2010/05/27/details-on-nissan-leaf-battery-pack-including-how-recharging-sp/ “Details on Nissan Leaf battery pack, including how recharging speed affects battery life”. 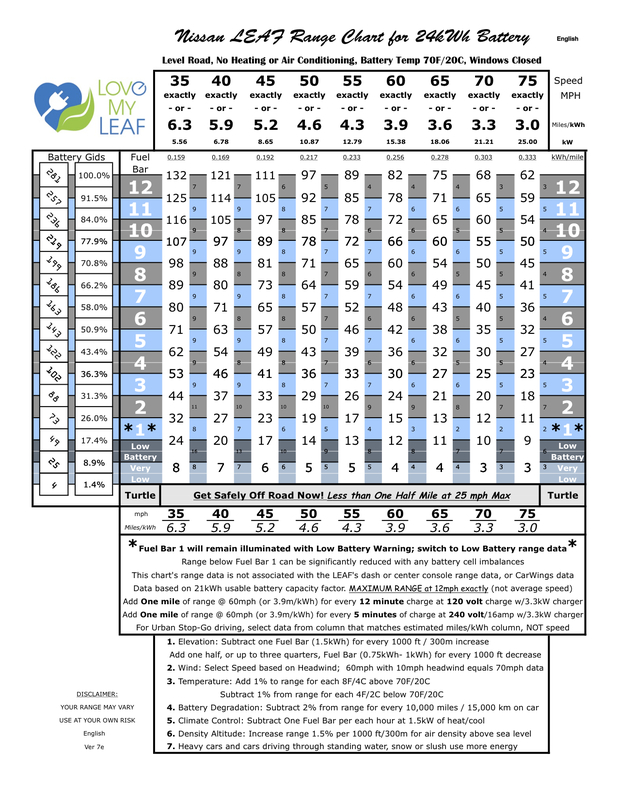 The Leaf has a range of 100 miles, based on the LA4 EPA Urban Dynamometer Driving Schedule (UDDS). Owner can pre-heat or pre-cool car prior to unplugging from charger in order to maximize range http://www.nissanusa.com/leaf-electric-car/index?intcmp=.Electric_Car_Reserve.Promo.Homepage.Home.P2#/leaf-electric-car/faq/top/range Nissan LEAF FAQs. There is more info on driving range on the Leaf Information Center Wiki. Table showing LEAFs’ GIDs/voltage at 80%/100%, odometer reading, etc. Part 1: the battery manufacturing facility in Sunderland, UK. Part 2: putting a cell together and injecting electrolyte. 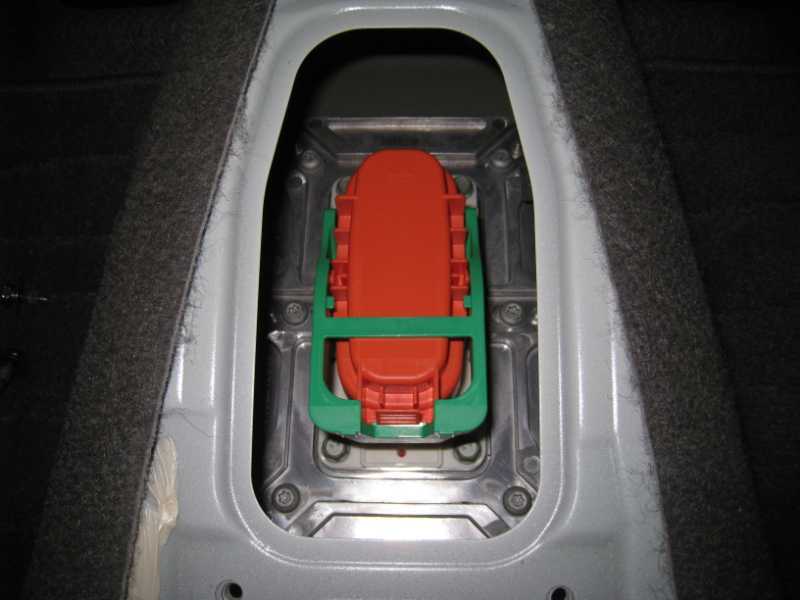 Part 3: assembling cells into modules and into a battery pack; first charge: “formation charging”. Battery specs: dimensions, voltage, construction, capacity, chemistry. BMS: Secs, principles of operation, block diagram. 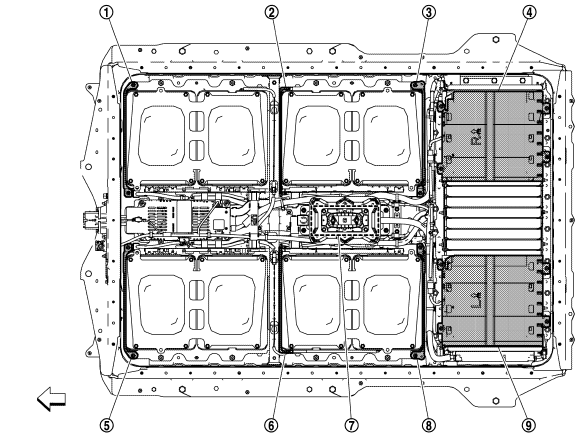 Nissan will manufacture the battery at a new battery plant in Smyrna, Tennessee, which broke ground on May 26th, 2010. The plant will come on at the end of 2012 and will make 200,000 battery packs a year . It is unclear from their description how the correction is applied, or in which direction. It has been hypothesized that the low end of the range would apply to a new battery and the high end to a degraded battery, but this has not been confirmed. It has also been suggested that the LEAF may be estimating the temperature inside the cells with a crude thermal model, and adjusting the estimate based on known degradation. This would imply that a new battery would be at the high end of the range. As one can see, segments 4 through 7 can potentially cover a very wide range of temperatures from -5C to 47C. The top 2 segments and bottom 2 segments are colored red and blue respectively to indicate very high and very low battery temperatures. It is recommended to NOT quick charge the battery when the battery is in the red zone Need reference.. Battery capacity loss stuff has been moved to this page. “A couple weeks ago, the Times of London reported that the battery in the Nissan Leaf cost the automaker around $9,000 to produce. motortrend.com reported a range of 73 miles from a “lead-footed test drive”. why no battery cell balancing may be occurring when only charging to 80% capacity. Initial switching of main battery power. Since the 12V battery supplies power to “switch on” the main battery, a LEAF with a dead 12V will not start and will have to be jump started, that is, it has to receive 12V power from an external supply. Initialization of the charging process. 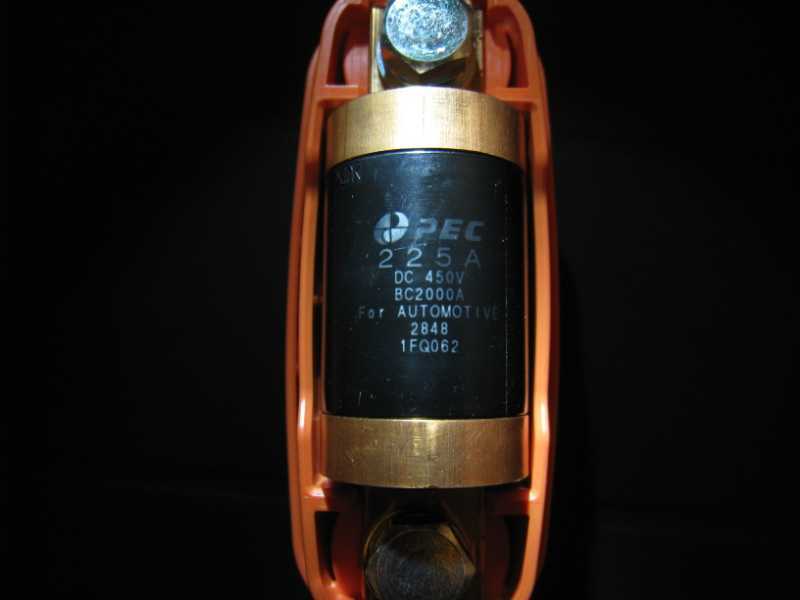 Providing power to 12V accessories such as the entertainment and navigation system, lighting, horn, warning chimes, etc. because it is not efficient to “step down” the main battery voltage to 12V to power these low-current-draw accessories. 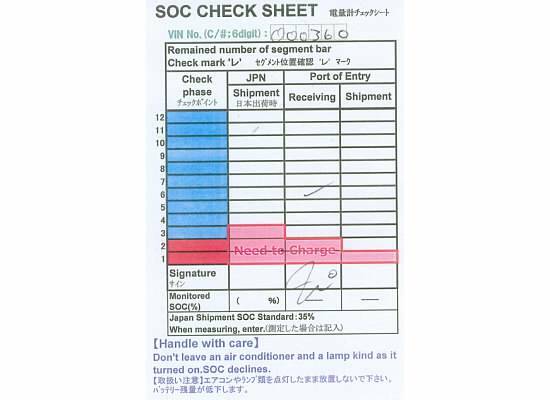 On power on, the VCM determines that the 12V battery’s voltage is too low Nissan LEAF Service Manual, page EVC-45. The vehicle is in READY state (green “car with arrows” icon) more than 5 minutes. Normal charging has continued for more than 5 minutes. Quick charging has continued for more than 5 minutes. Timer air conditioning or remote air conditioning has continued for more than 5 minutes. 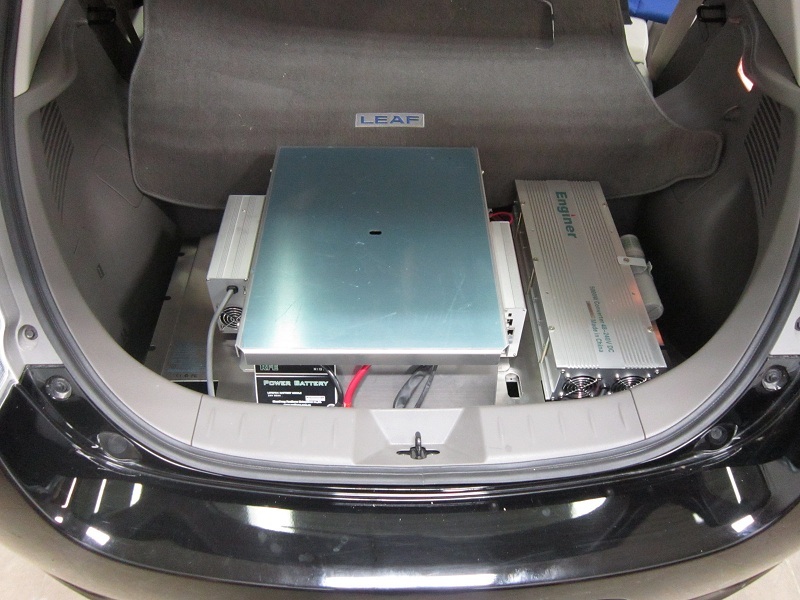 The relatively high power draw of the LEAF’s electronics in standby mode and the VCM’s periodic charging function during prolonged non-operation lead to substantial battery cycling that is very stressful for the 12V lead-acid battery. Leaving the LEAF plugged in leaves more computer systems running which result in a higher load on the battery, so do NOT leave the car plugged in if leaving the car for more than a couple days, otherwise you are likely to return to a dead car that needs a jump-start. For storage longer than a couple weeks, it is recommended to maintain the 12V battery charge with a Battery Tender or equivalent. 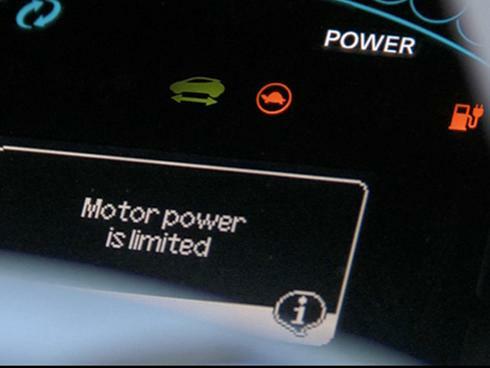 The owners manual recommends charging the car in long-life mode (80%) and storing the car that way. But the general consensus is that storing the car with a SOC between 40-50% (4-6 bars) is even better for maintaining battery capacity. In general, storage of lithium batteries above 40% SOC results in an increase in capacity loss over time. DO NOT STORE YOUR LEAF FULLY CHARGED, ESPECIALLY IN HOT WEATHER! Storing lithium batteries fully charged and at high temperatures causes the fastest rates of capacity loss over time. 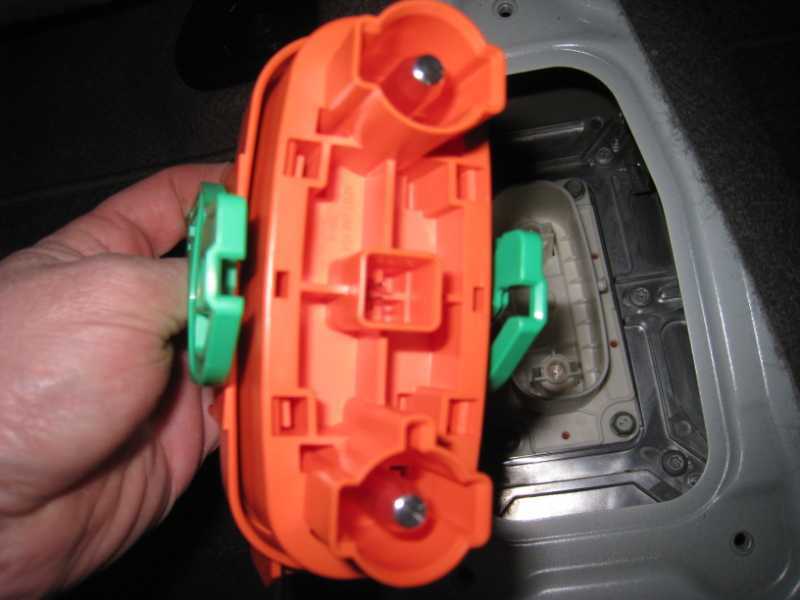 The LEAF will not lose any significant charge even when stored for months, especially if the 12V battery is disconnected. These are the parts used when replacing a HV battery pack on a 2011-2012 LEAF with a 2015 “Lizard” battery pack. 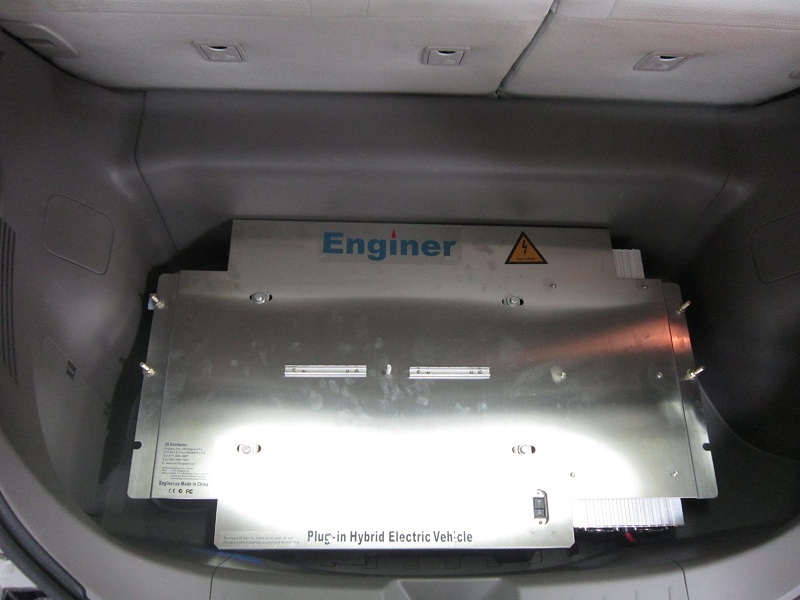 Enginer makes range-extender batteries that add 4 kWh, 8 kWh, and (soon) 12 kWh. Note: It appears that Enginer has apparently gone out of business.